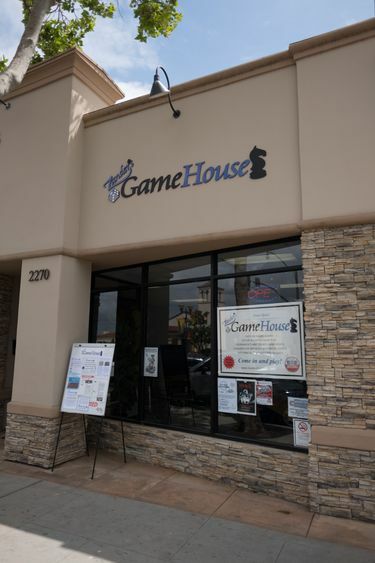 At Zander’s Game House you will find a fun and comfortable place where you can come and play any of the more than 850 board and card games in our collection. A $5 per person cover charge gives you all day unlimited play. 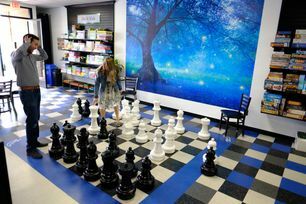 If you get hungry we have a large variety of snacks, drinks and desserts. 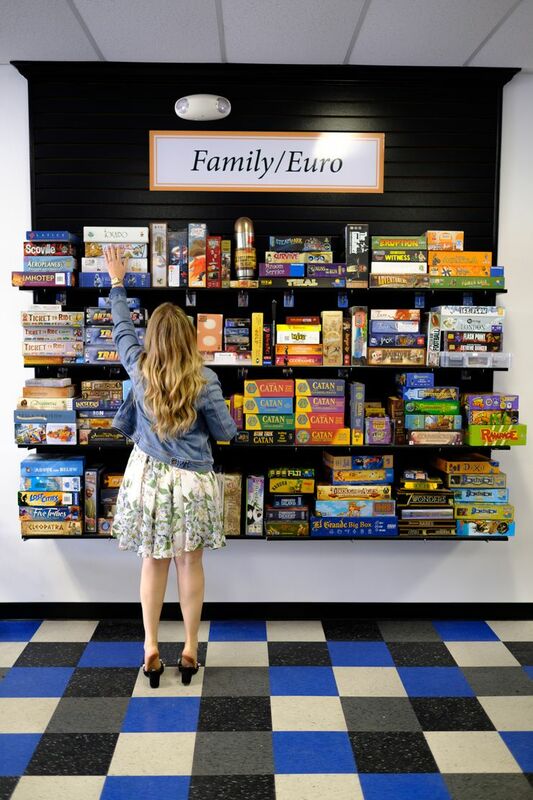 Our huge selection includes games for kids, American classics, European family games, strategy, co-operative, party and adult games. There will be no video games and no screens. On select evenings we have group meet ups for Dungeons and Dragons, Pathfinder, Magic the Gathering and GO! We are one of the premier locations in Camarillo for birthday parties and special events. 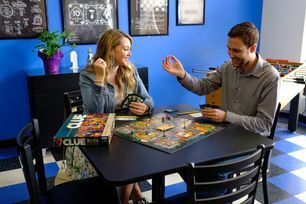 Grab your friends and family and come in and play!